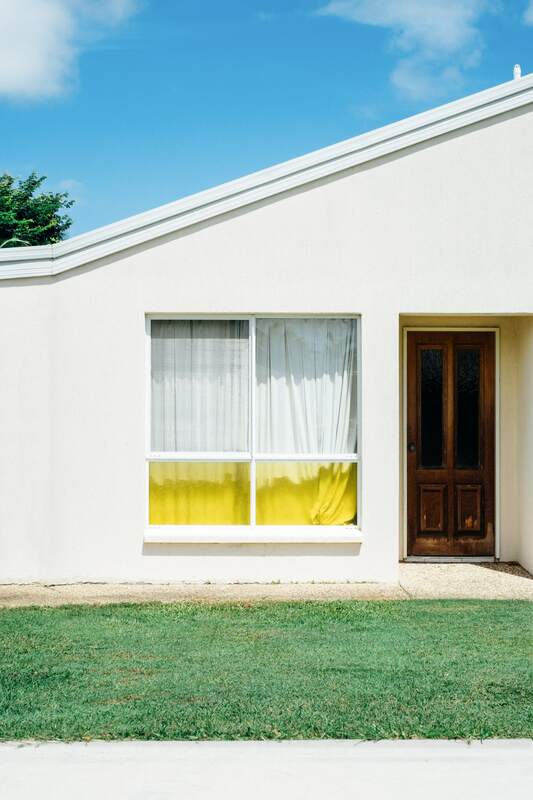 Amy Woodward is a photographer working on the Mornington Peninsula, Victoria. Drawn to the subtle, the not-so-subtle, the absurd and the mundane, Amy works in pursuit of cataloguing and elevating the typical, familiar and the impermanent. Since graduating from the RMIT BA Photography program in 2015, her practice has expanded across various platforms, publications and genres. Using a mix of digital and 35mm, Amy shoots with intention, heart & wonder; creating work with a steady visual hum of curiosity.